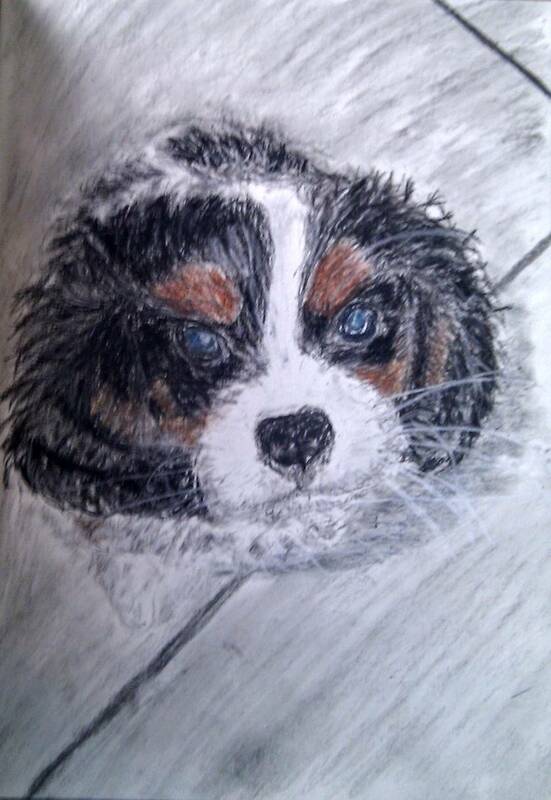 Custom portrait of your Pet or animal of your choosing. Using soft pastel or other coloured drawing medium. 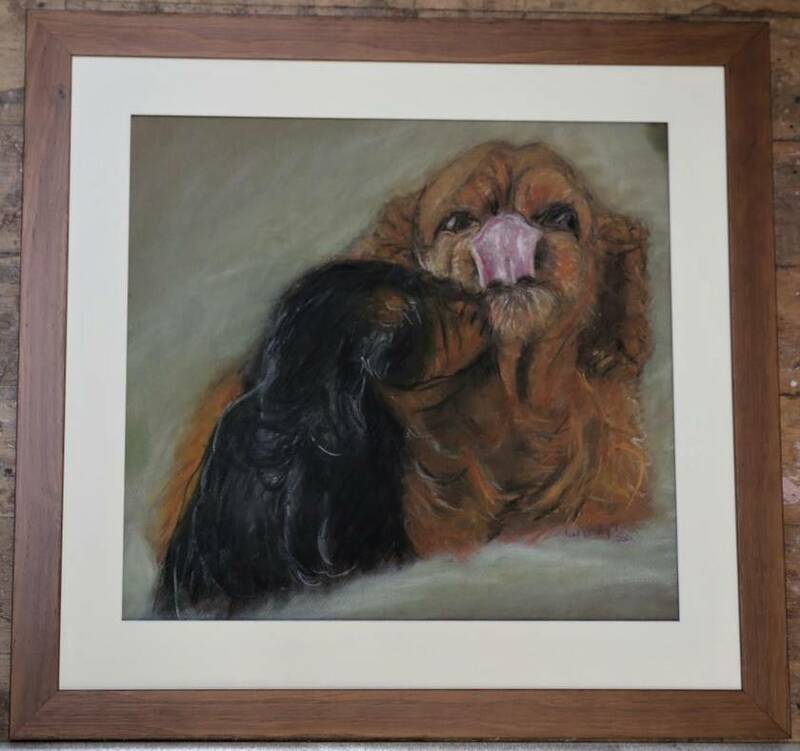 The price quoted is for an approximately A3 sized pastel drawing. 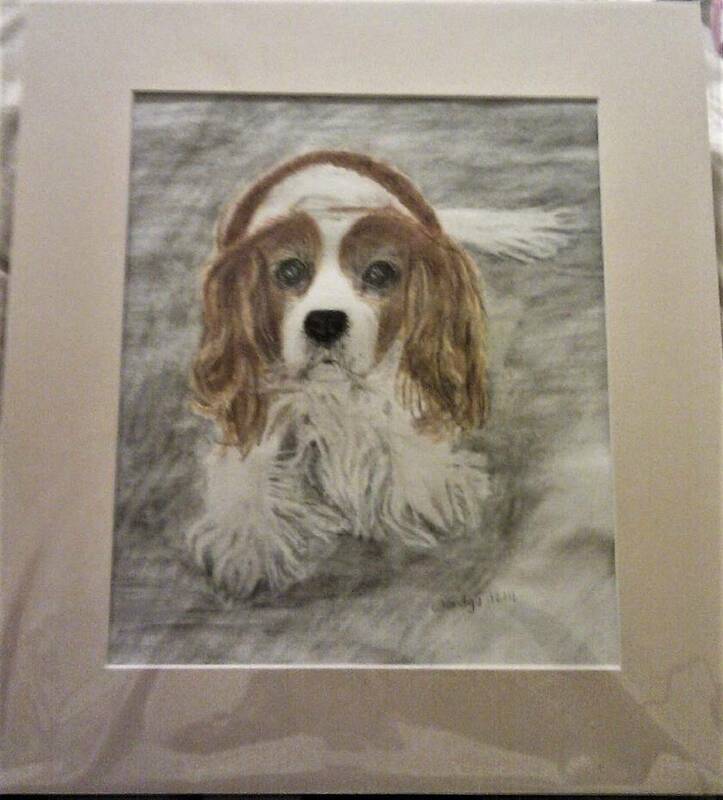 Larger and smaller portraits and other colour mediums such as coloured pencil are available by arrangement. Please do enquire. I have created a seperate listing for pencil and charcoal portraits.